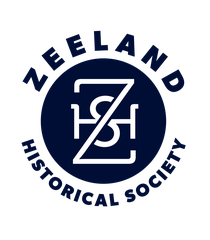 As Holland residents Ken and Kathy Westveld walked through the main display area at the Zeeland Historical Society, their love of all things bearing a distinctive red and white color was readily apparent. 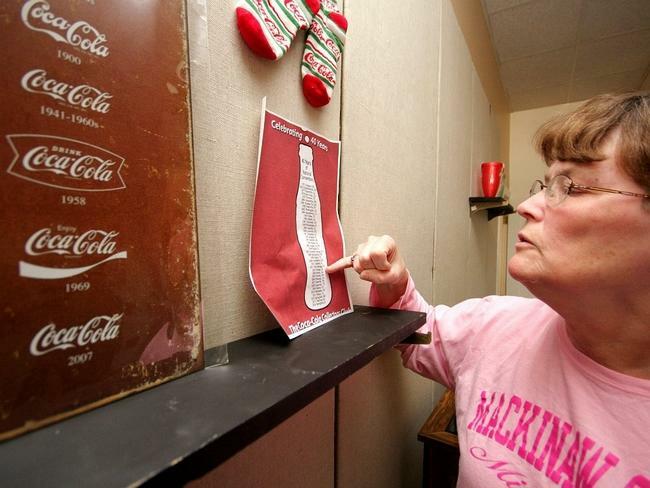 Coca-Cola memorabilia collectors for more than 10 years, the Westvelds have donated approximately 350 pieces, all wearing the distinctive logo of one of America’s most recognized brands, to the Zeeland Historical Society for display through Memorial Day. 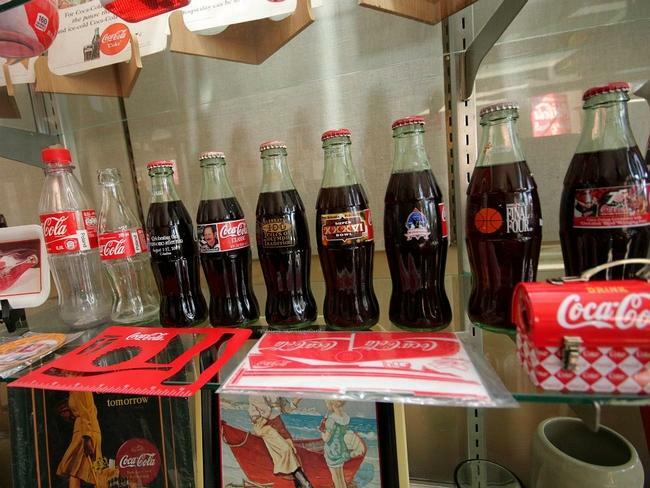 Coca-Cola bottles from Costa Rica showing prominent athletes, serving trays delineating a more refined approach to the Coca-Cola experience and even unused Coca-Cola thimbles are just a few of the items the Westvelds have grown to love and collect. Labeling themselves as official collectors since 2003, the odyssey of procuring various forms of Coca-Cola memorabilia began during a trip to the Mackinaw City area and a visit to a bottle cap museum, Ken Westveld said. 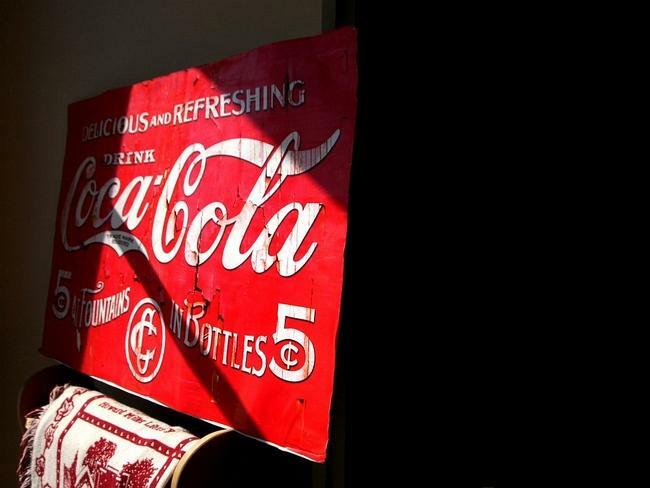 Needing a break from their travels, Ken and Kathy descended into a bottle cap collector’s basement and the sea of red and white captivated them, he said. 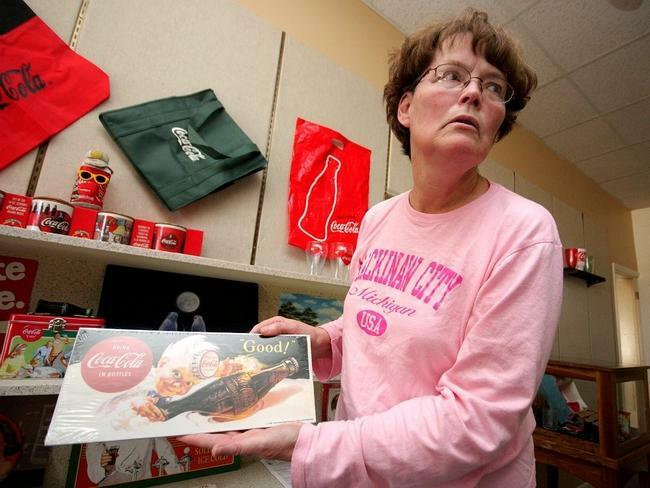 Ken and Kathy then decided to attend their first national Coca-Cola convention in 2003 and have made attempts to attend as many national conventions as possible, Kathy Westveld said. “They have conventions every year in different states,” she said. “During the convention at night it’s so fun because it’s called ‘room-hopping.’ The people that are selling stuff, they got it all over their twin beds, all this stuff. I got three decks of cards and they’ll have these other little trays. With a dizzying array of Coca-Cola memorabilia present at these conventions, the Westvelds have gone on to procure untold amounts of memorabilia, all of it authentic as indicated by dates and certificates of authenticity. 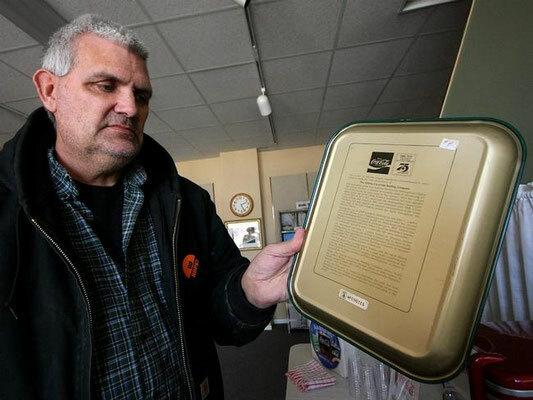 Working with Zeeland Historical Society curator Suzy Frederick, inspiration for the display came from a lack of Coca-Cola memorabilia in the museum’s storefront, Ken Westveld said.